Seribu Islands Population and Civil Registration Sub-dept. has issued 5,023 Child Identity Cards (KIA).
" Until now, we have issued 5,023 KIAs"
"Until now, we have issued 5,023 KIAs. 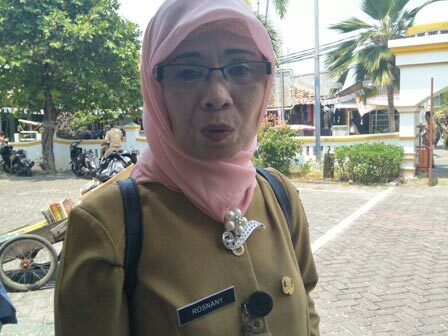 Among them are 3,680 cards in North Seribu Islands Sub-district and 1,343 cards in South Seribu Islands," said Rosnany, Head of Seribu Islands Population and Civil Registration Sub-dept., Wednesday (9/14). Rosnany explained, KIA processing is free of charge, where every applicant must come to the village office by bringing birth certificate, parent's family card (KK) and parent's ID card. For the fission KIA is divided into two, namely age 0-5 years without photos and age 5-17 years using photos. "If the document is complete, the card processing will finish on that very day," she said.